2015 will see cause for celebration. 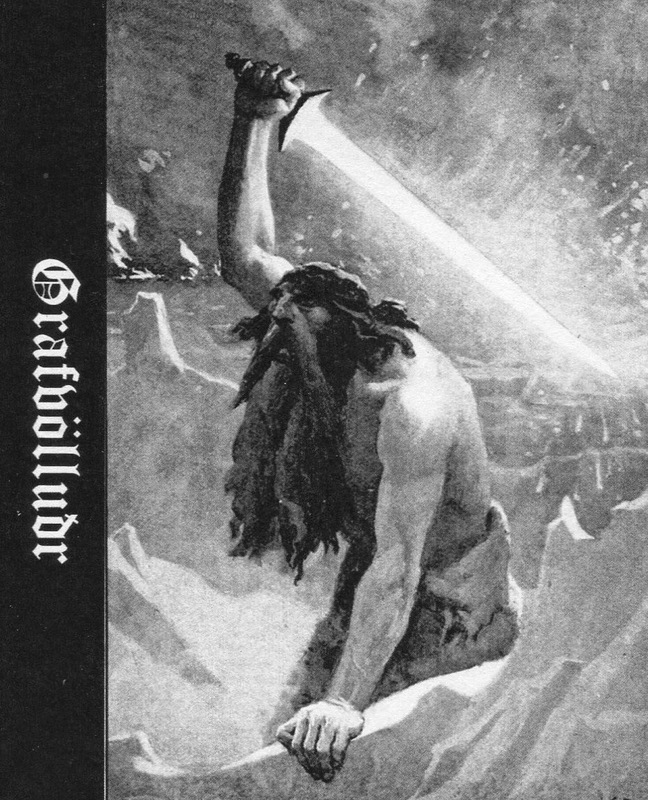 The mighty Grafvölluðr's highly acclaimed 2014 demo release is seeing a vinyl-only reissue, this time with newly recorded material on the b-side. The track, Surtr, is a beautifully heavy, long-form drone piece devoid of vocals and can be previewed on the above ultra-limited cassette of the same name. While the demo's original track's of raging, anti-cosmic black metal left little room for contemplation, this accompanying composition is an exercise in atmospheric restraint that focuses inward, allowing for ritual meditation while still holding true to the spirit of the original release. 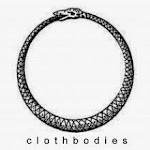 As always, Fettered Redwoods' releases come with the highest possible recommendation. that was fast... only 15 copies... zut flute. This is great stuff. Awesome release, thanks for turning me on to it.